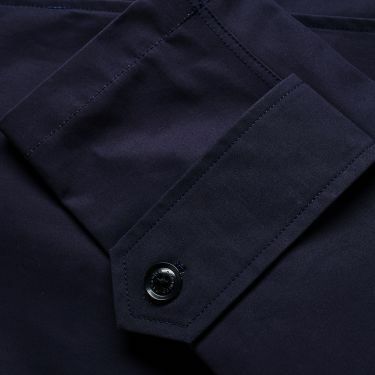 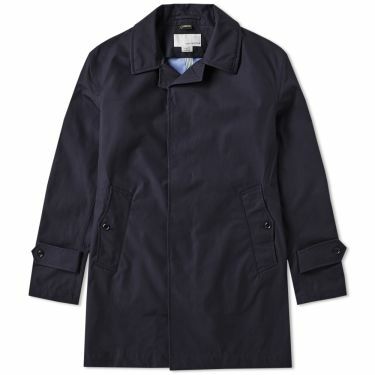 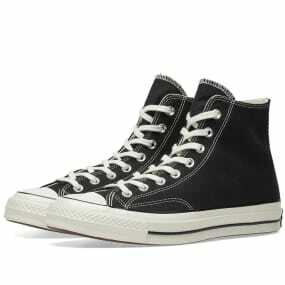 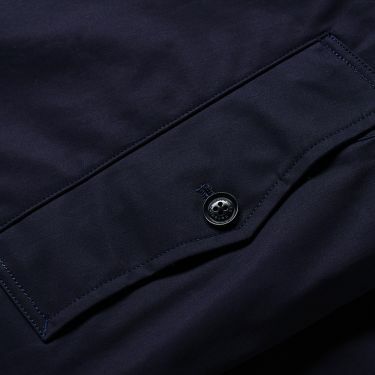 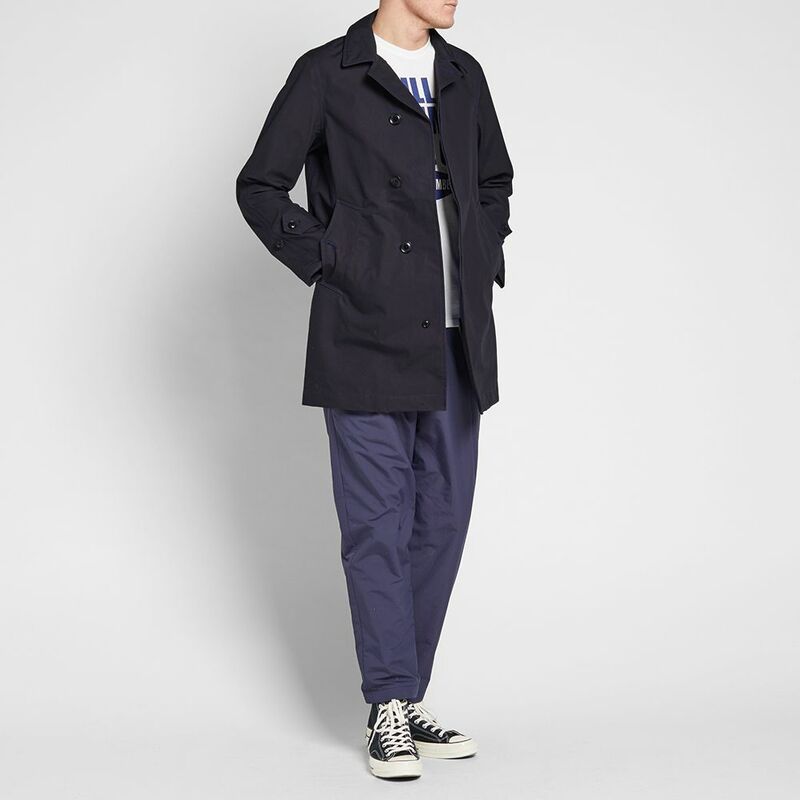 High-technicality meets easy-to-wear as Nanamica prepare you for the winter months ahead. The Japanese labels latest offering of outerwear uses relaxed silhouettes in the waterproof and breathable GORE-TEX® fabric. 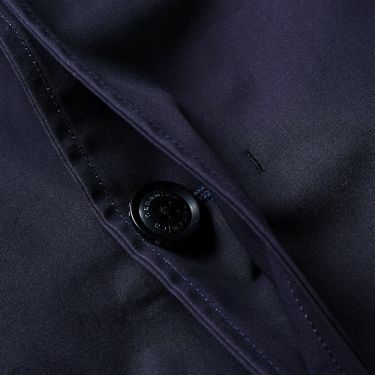 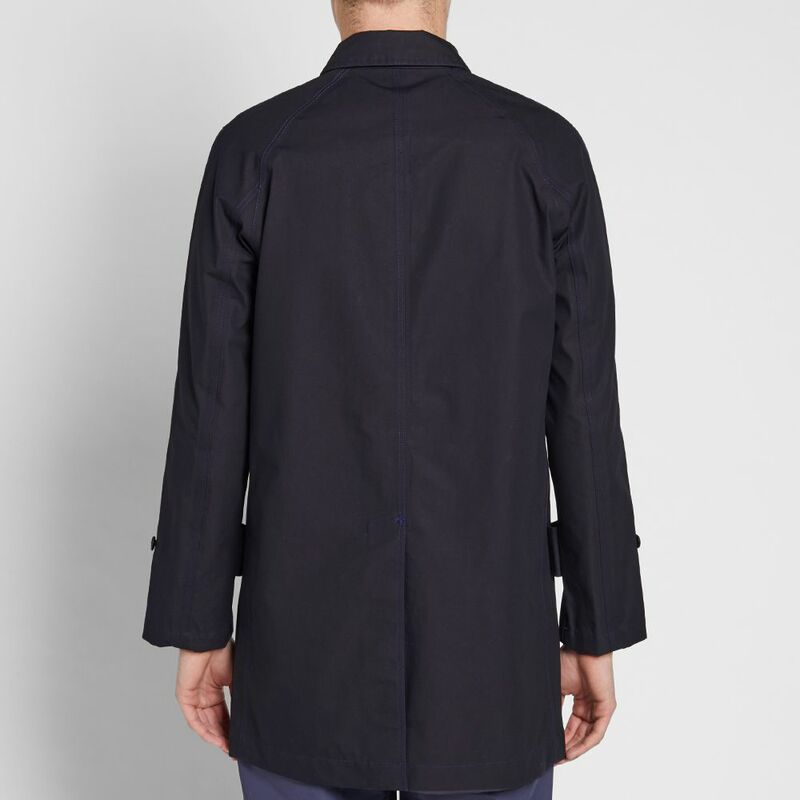 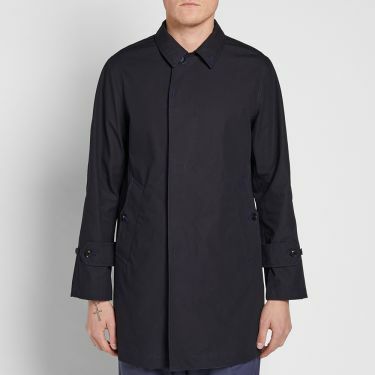 Guaranteed to keep you dry, the Soutien Collar Coat is constructed from a pure cotton shell and durable nylon lining which features branded taping to the inner seams. The concealed button closure provides extra protection from the elements with the side entry pockets allowing you to easily access the essentials.